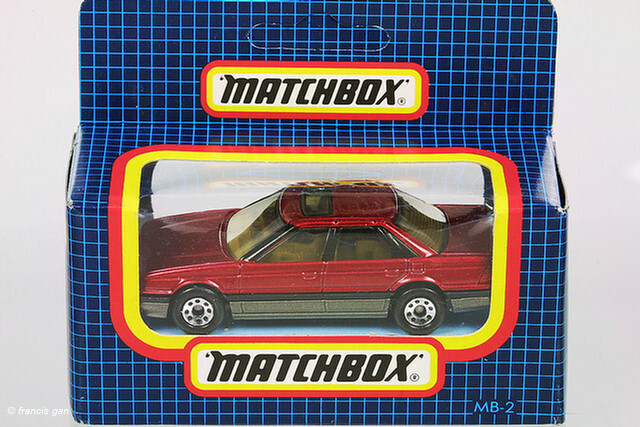 Even though this is not a Honda badged vehicle, it is Honda powered and engineered. 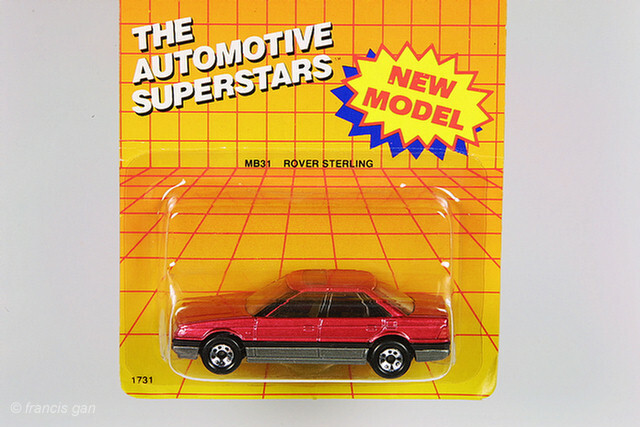 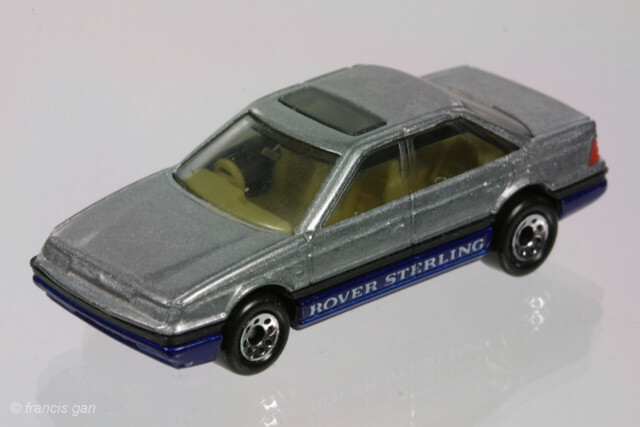 This Rover Sterling 2.7 is a joint venture when Honda partnered with Rover in the mid to late 80's. 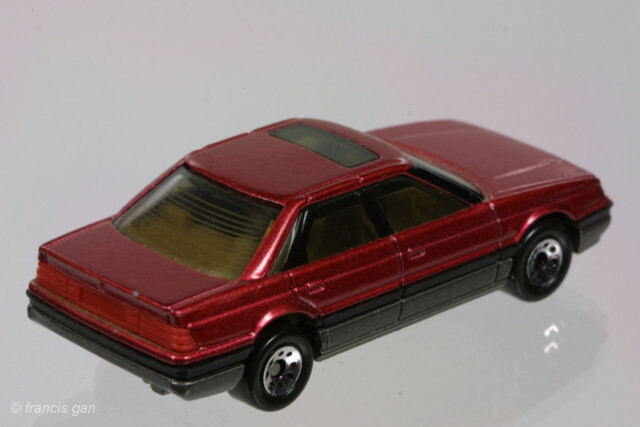 It shares a platform with the Honda Legend of that time. 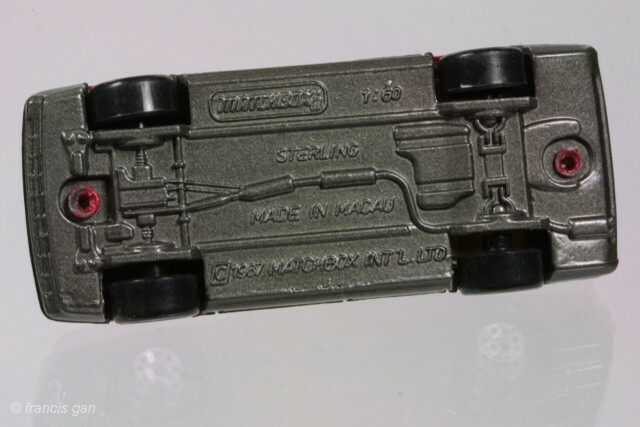 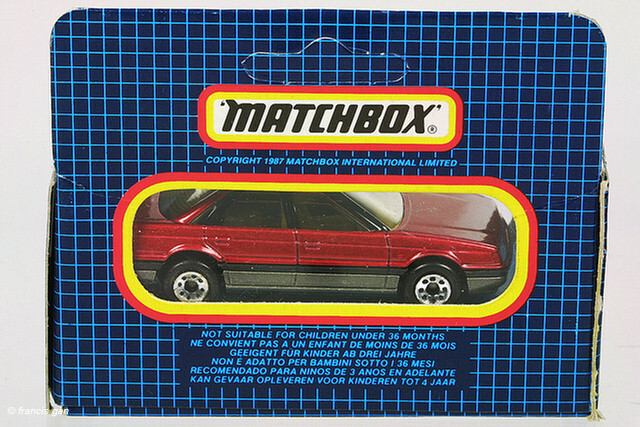 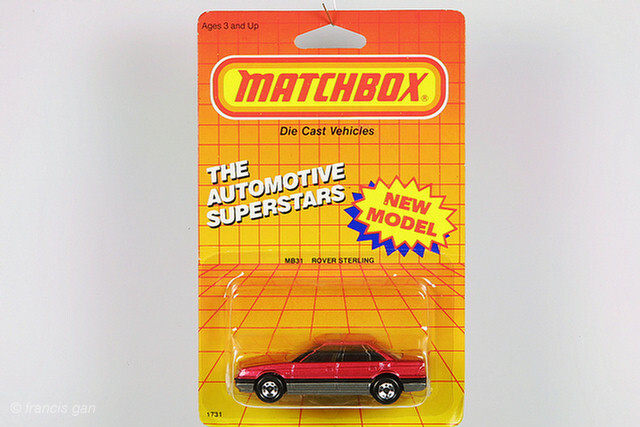 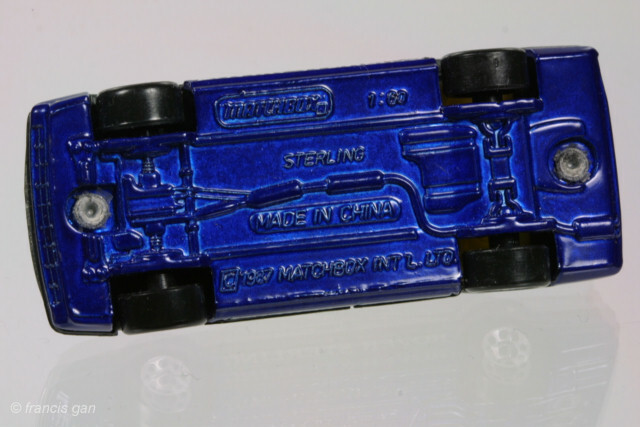 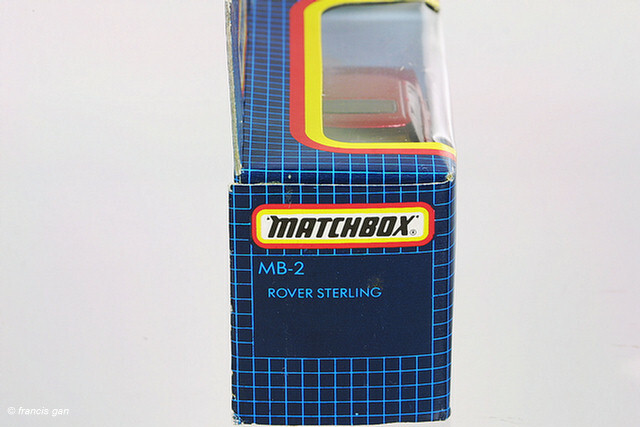 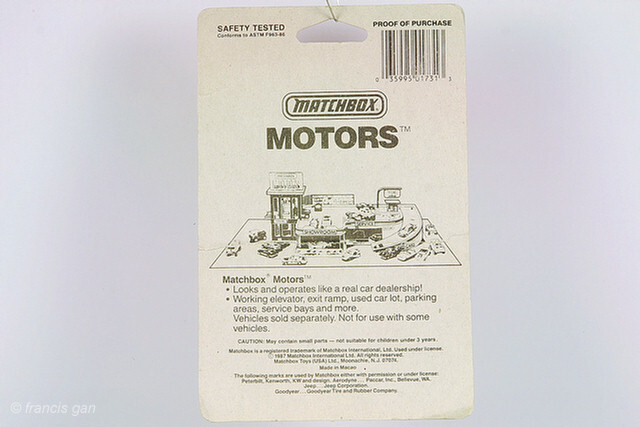 The diecast models here are 1:60 scale and are typical of Matchbox cars in level of detail and finish quality.